CRACKLING: Well, Spanks, what do you think about the Australian cricket team now? SPANKS: I think they’ve got the balance just right, particularly with their all-rounder. CRACKLING: They have a balanced all-rounder now. SPANKS: Yes. 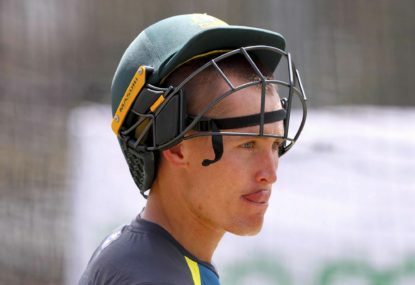 Rather than go for the extreme of an all-rounder who’s not good enough, like Mitch Marsh, or an all-rounder who’s too good, like Glenn Maxwell, they’ve gone for Marnus Labuschagne, who is neither good enough nor not good enough and fills that niche that Australia has needed filled ever since Peter Sleep retired. CRACKLING: I thought it was good that Mitch Starc proved the haters wrong. SPANKS: Nothing better than a great bowler proving the haters wrong. My favourite spectacle. CRACKLING: The haters, they said: Starc’s failure to take wickets or keep pressure on the batsman was not what you want from a fast bowler. But against Sri Lanka, he’s proven that in fact, failing to take wickets or keep pressure on the batsman is good. By taking ten wickets in the last Test, he’s shown once and for all that when he was bowling far worse than that, he was actually bowling very well. SPANKS: Brings a tear to my eye. 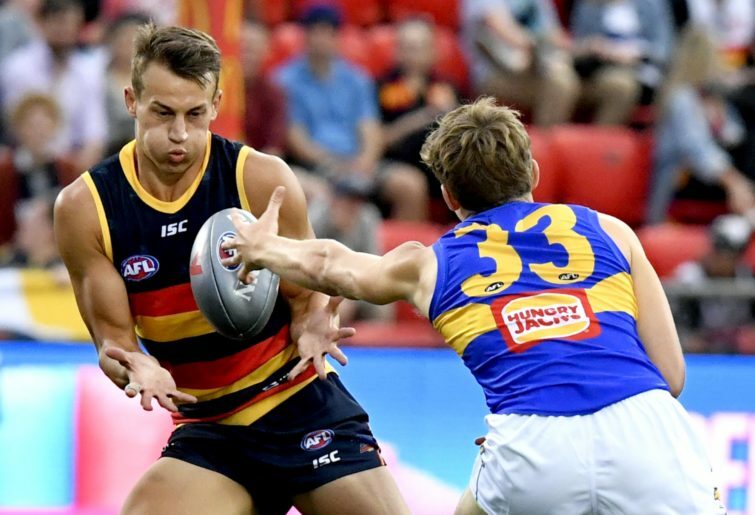 And how good is young Jhye Richardson? CRACKLING: Pretty good I guess. SPANKS: Yeah he’s pretty good. Will he go to England? CRACKLING: I’ve no idea what his holiday plans are. SPANKS: But what about the Ashes? CRACKLING: Oh I love the Ashes. They’re my favourite arson-based sporting contest. SPANKS: And this year’s Ashes should be an absolute cracker, because both teams are fairly rubbish. CRACKLING: That’s what you want in a series: two inept teams desperately trying to fumble their way just past the other. And isn’t it great to see West Indies winning a series? SPANKS: Not as great as it is to see England losing one. I put a video of them being bowled out for 77 on Pornhub. CRACKLING: And how about the BBL? That’s drawing to a close. SPANKS: And it’s a damn shame. I hope next year it goes at least until April. I literally cannot get enough of the Big Bash League and the huge names that have been starring this season. Bryant, Valente, Gurney – writing their names into the annals of legend, they are. 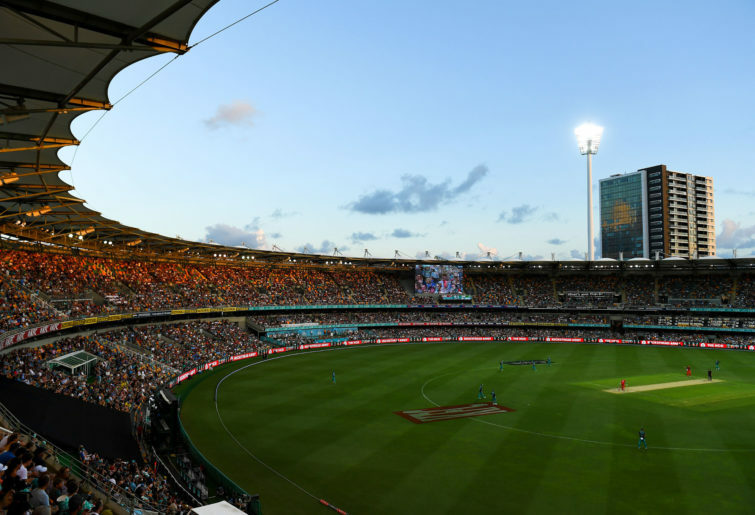 I guarantee you, make the BBL run for eight months and the crowds will quadruple at least. The only reason people aren’t showing up now is that they don’t see the point when the season is so painfully brief. No substance to it, you see. CRACKLING: Speaking of no substance, I hear that Dylan Napa is up alongside that video of England being bowled out. Could be in trouble. SPANKS: And rightfully so. There is no place for consensual sexual activity in rugby league. Certainly not on the field. CRACKLING: Not since the 1976 grand final, anyway. SPANKS: That’s right. What Napa did is unforgivable. If he’s not careful he’ll gain a reputation as the Ben Barba of rugby league. CRACKLING: Ben Barba plays rugby league. SPANKS: Nah, he’s in one of those bad sports. Hockey or something. Pretty sure. CRACKLING: Are you excited about AFLX? SPANKS: Am I excited? I could hardly be more excited if it was a sport. What I love about AFLX is the innovation. CRACKLING: Yes, it’s very fresh, isn’t it? And let’s be honest: footy was getting stale. Fans were crying out for something like AFLX presumably. SPANKS: There’s a lot to look forward to. Like the rule that says if a player puts on a green woollen jumper in the last five minutes of the half, every handball he successfully executes is worth eight and a half points. CRACKLING: And the one where if you kick a goal from outside the stadium you get to replace two players on the opposing team with giant Toblerones. SPANKS: And the one where every time the referee blows his ancient bone horn, every player must stand on another player’s head. CRACKLING: And the one where if you are humming “Enjoy The Silence” by Depeche Mode when you kick a goal, it’s worth double. SPANKS: And how the player who finds the Golden Snitch is instantly killed. CRACKLING: Wonderful innovation. And a great form guide for the rest of the season. SPANKS: AFLW is starting soon too, of course. CRACKLING: Yes, but we were talking about serious sport, Spanks. Like AFLX.